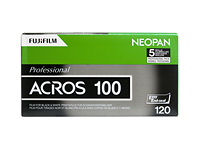 Fujifilm has revealed plans to discontinue several film products this year, starting with the popular B&W ACROS 100 stock in October. 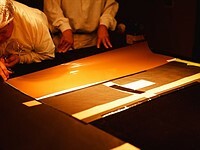 The ACROS news was first leaked last month, but Fuji has now released an official timeline. 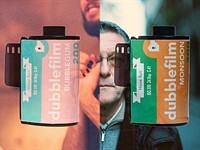 Named Bubblegum and Monsoon, the latest in a line of Dubble pre-colored emulsions work at opposite ends of the spectrum—with Bubblegum injecting lots of orange warmth, and Monsoon creating a cool cyan/blue effect.